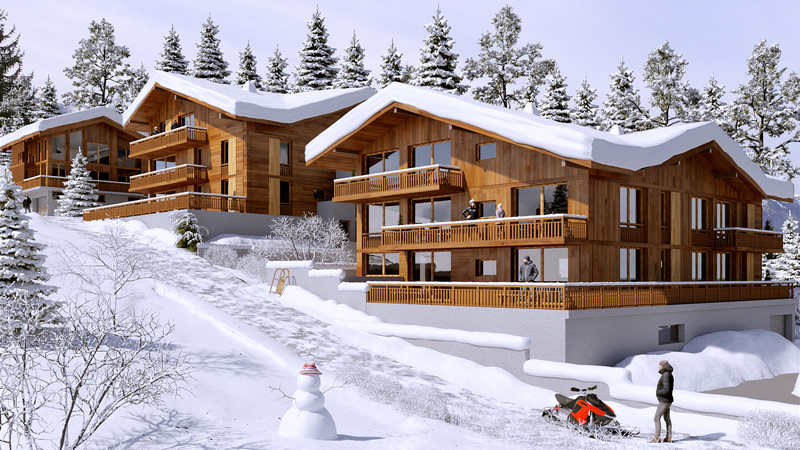 A new-build development consisting of 18 apartments and a chalet, each will be built to a high standard in a traditional Savoyarde style. 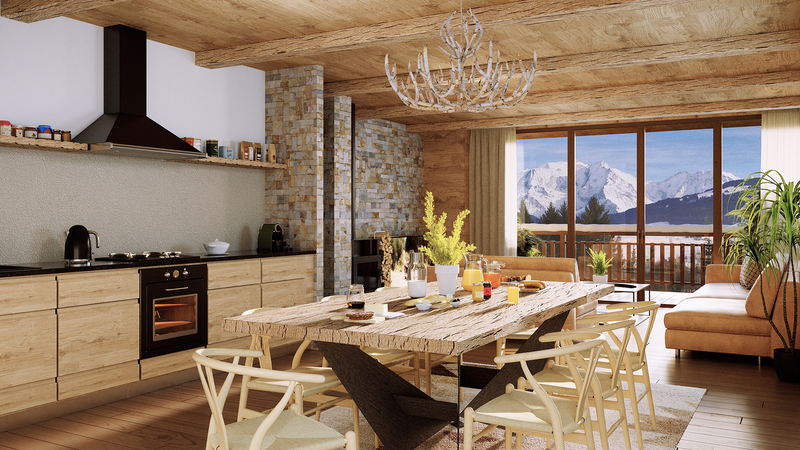 It will also be possible to personalise the apartment's interior, choosing both the materials and style of finish. 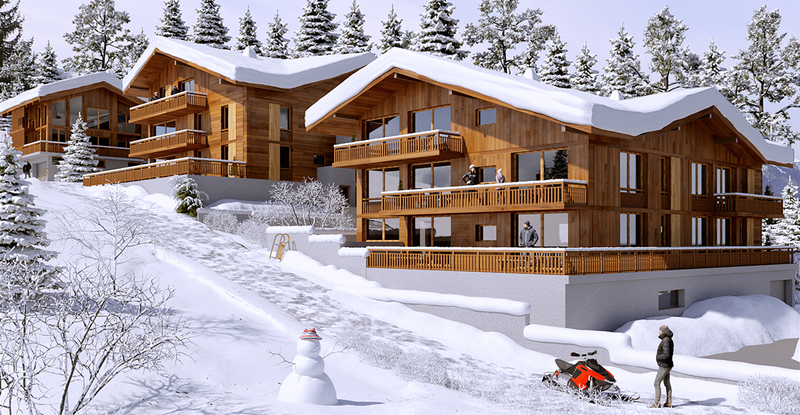 Located near to the centre of Combloux and a five minute drive from Megeve, a new bus stop is located just opposite the development, providing easy access to the slopes. 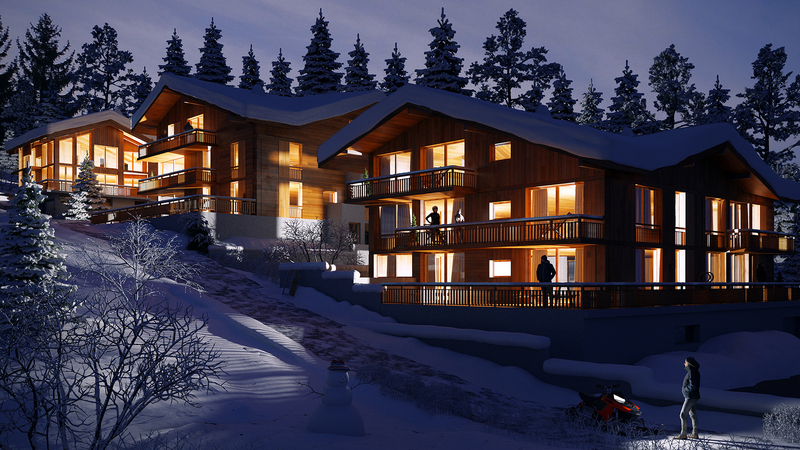 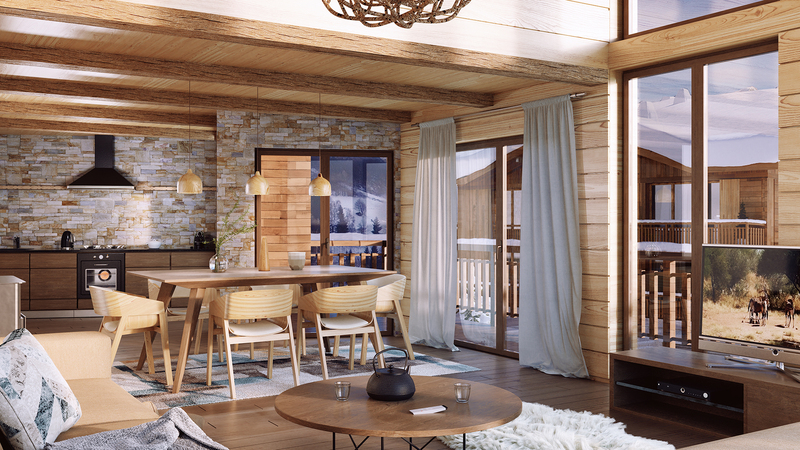 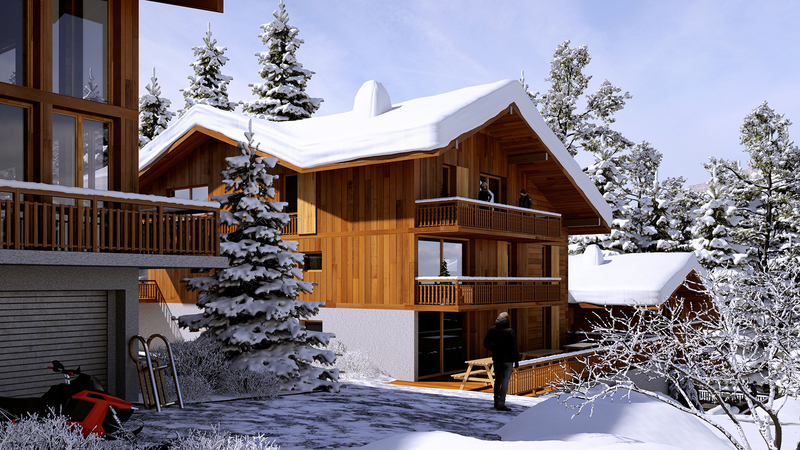 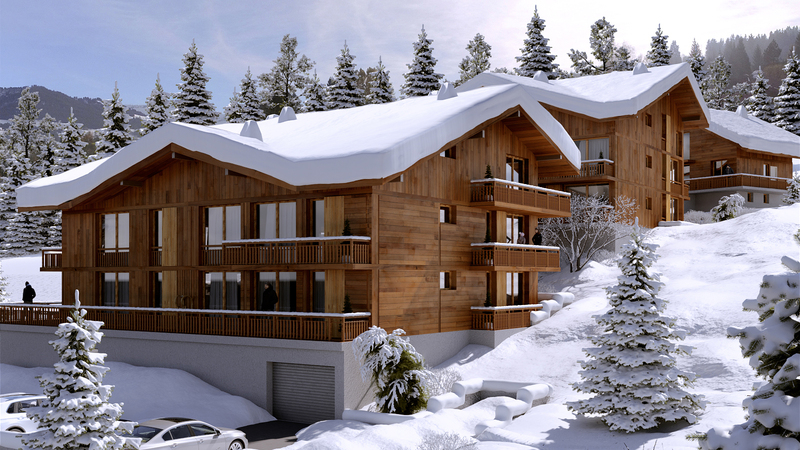 Ranging from studios to a four bedroom chalet, each residence will enjoy spacious interiors as well as views of Mont Blanc from a private balcony and/or terrace.